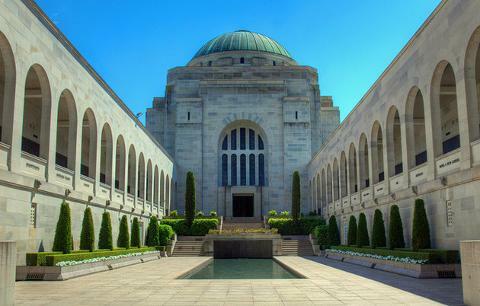 Around three hours drive from Sydney our Canberra Private Day Tour will take you to the Nations Capital. 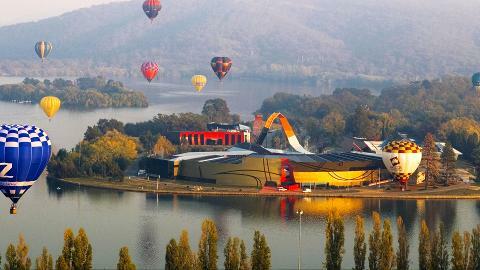 Canberra may be the political hub of Australia but this 'bush capital' has so much more to offer! 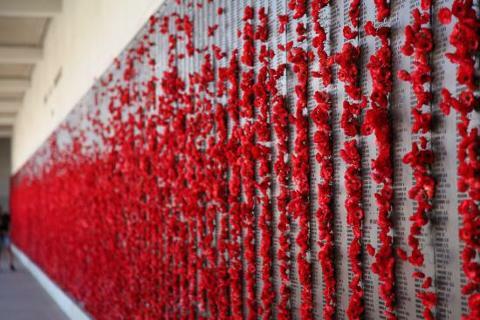 From Art & Culture to an abundance of wildlife and natural beauty, Canberra has something for everyone. 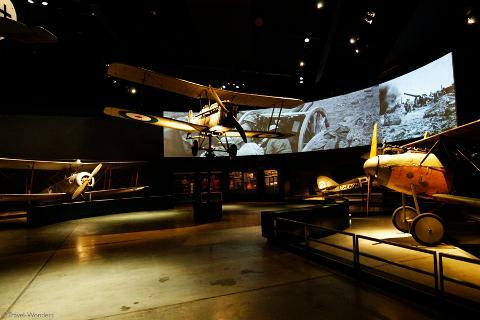 You will visit the award winning Australian War Memorial which combines a shrine, a world class interactive museum and an extensive archive. 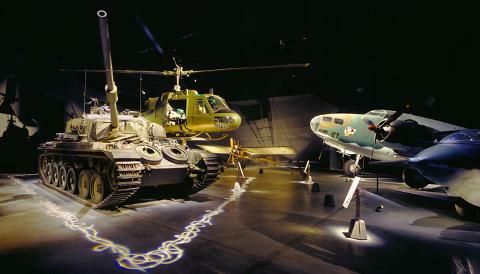 The museum is packed with exhibits including numerous restored aircraft, tanks and naval equipment. No trip to the nations capital would be complete without a visit to the Australian Parliament House. 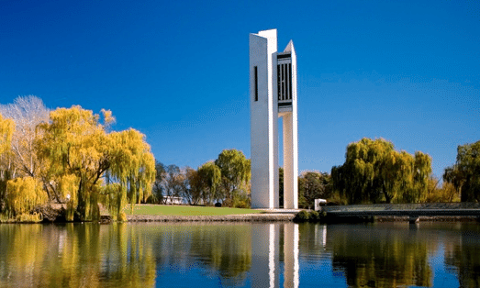 Parliament House is a striking modern building on the shores of Lake Burley Griffin. 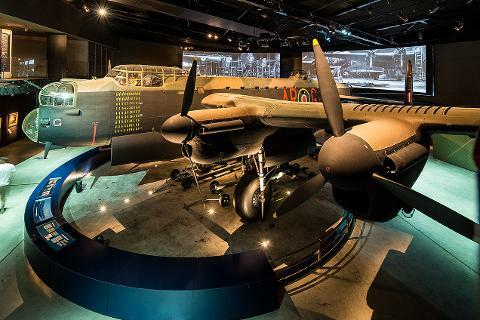 The tour also takes you to another striking and modern building, the Australian National Museum which highlights more that 50,000 years of Aboriginal History as well as some of the more recent iconic Australian events and history. 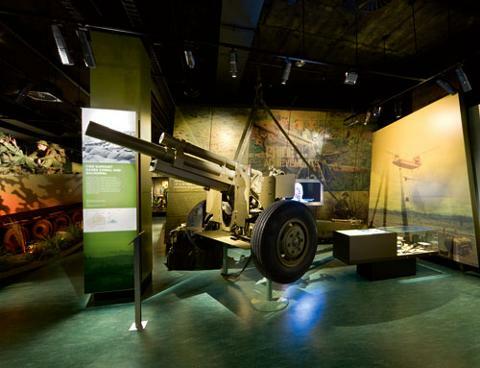 You will get to see sensational views from Mount Ainslie Lookout which looks out over the axis of Canberra. 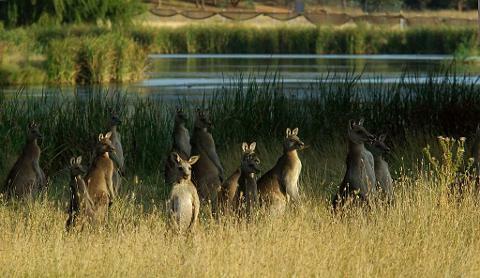 We can almost guarantee that on your tour of Canberra you will get to see Kangaroo's in the wild. Your tour guide is an expert at spotting them and will take you though area's known to be abundant in Kangaroos!